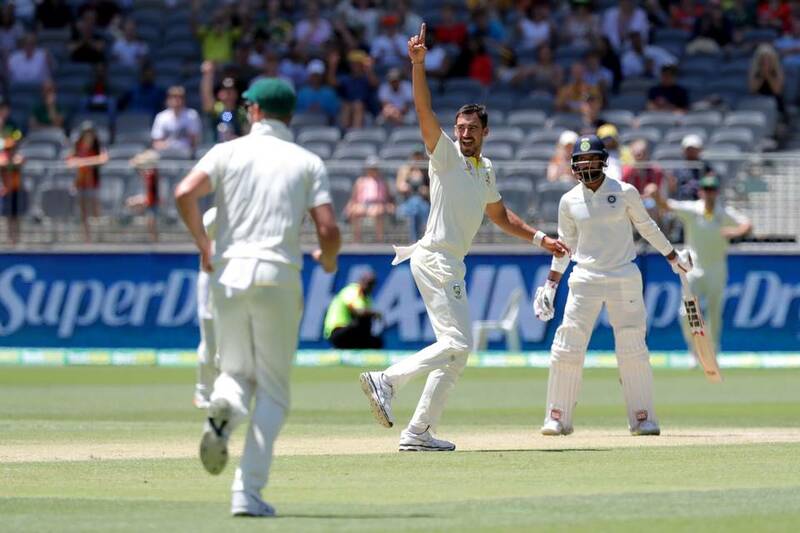 India crumbled in the face of Australia s remarkable metamorphosis and crashed to a 146-run defeat in the second Test here on Tuesday, surrendering a rare hard-earned ascendancy in a series Down Under. This was Australia s first Test win since the ball-tampering scandal broke out in South Africa earlier this year. Vihari was the first to go, lobbing a catch off Starc to short point. Pant then tried to play a few more attacking strokes, but he didn t comprehend the situation well and was confused whether to farm the strike at all. Australia had scored 326 runs in their first innings, and India replied with 283 runs, thanks to Virat Kohli s 25th Test hundred, thus conceding a lead of 43 runs. The hosts scored 243 runs in their second innings to post a 287-run target.